7 Pro Tips for Setting Yourself Up for Success in the New Year. 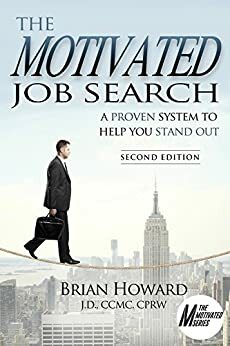 Brian Howard is the author of the Motivated Series of Job Search Books. Brian Howard Quoted in LinkedIn Article – Assessing Your Career: Determining a Path to Your Next Professional Destination.